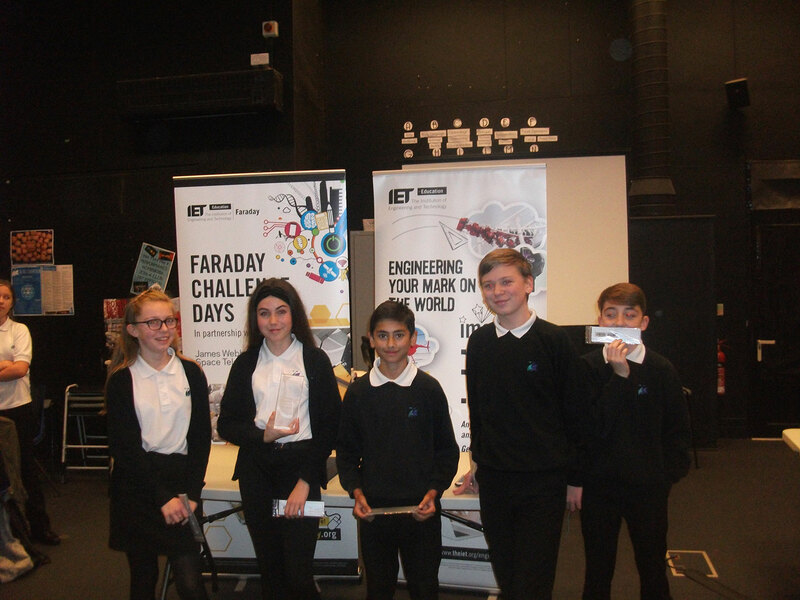 Year 8 students had the opportunity to take part in this year’s IET Faraday Challenge. 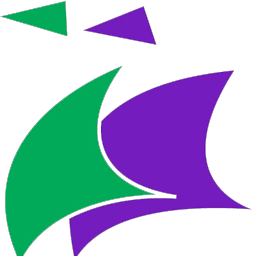 The IET is one of the world’s leading professional societies for the engineering and technology community. The Faraday Challenge Days give students across the UK the opportunity to research, design and create solutions to genuinely tough engineering problems. 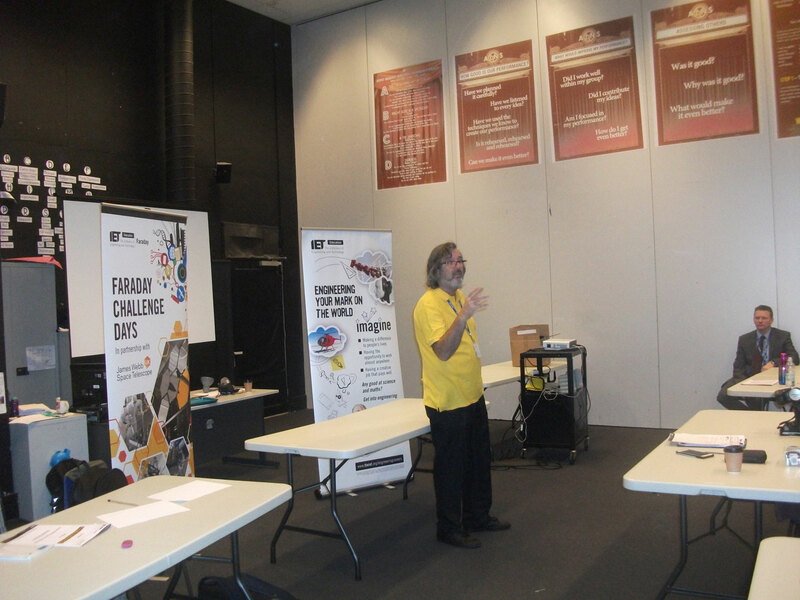 This year’s challenge was based on the James Webb space telescope, a powerful high resolution telescope being developed by NASA, the European Space Agency and the Canadian Space Agency. After an introduction by Phil Hart from the IET, the six teams were challenged with designing and making a piece of equipment to support the James Webb team. The teams had to think carefully about what resources were needed as they only had a limited amount of ‘Faraday Money’ to spend on their equipment. 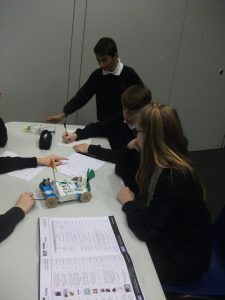 Students could ‘purchase’ a range of resources including motors, lights, sensors, wheels and connections. 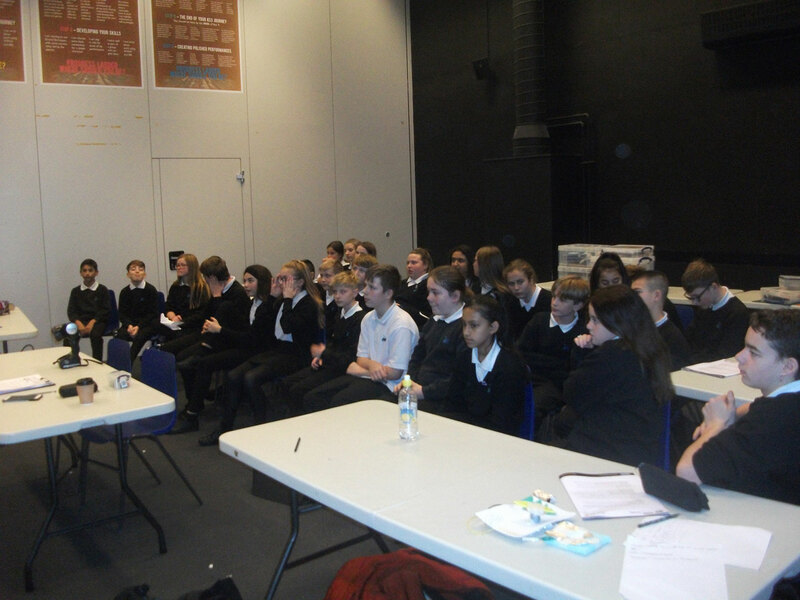 Throughout the challenge they were being judged on a range of criteria including design, use of resources, teamwork and presentation. The six teams created prototypes of their products which ranged from vehicles for transporting parts of the telescope to energy efficient pressure pad lighting . 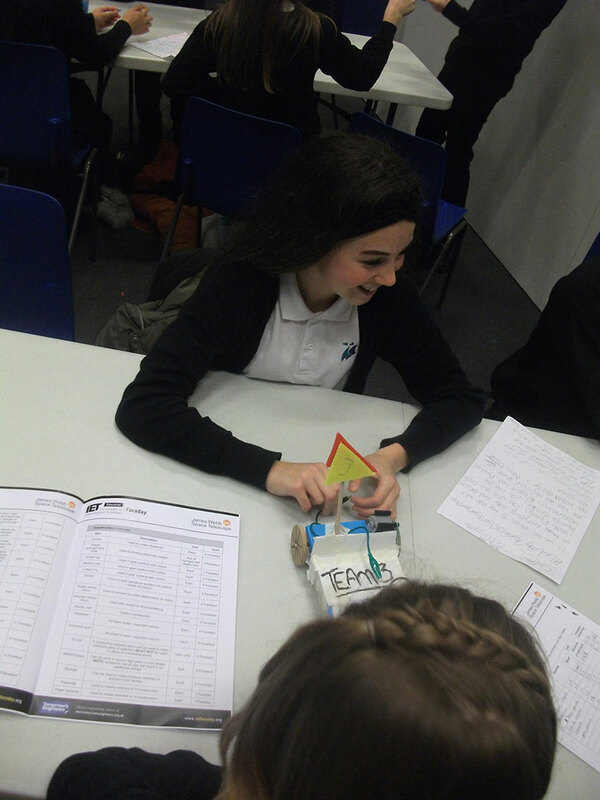 Team 3 won with the best over design, teamwork and product (Congratulations to Amelia Blake, Reggie Hale, Maxi Louth, Ebony Madgwick and Sachin Majithia).